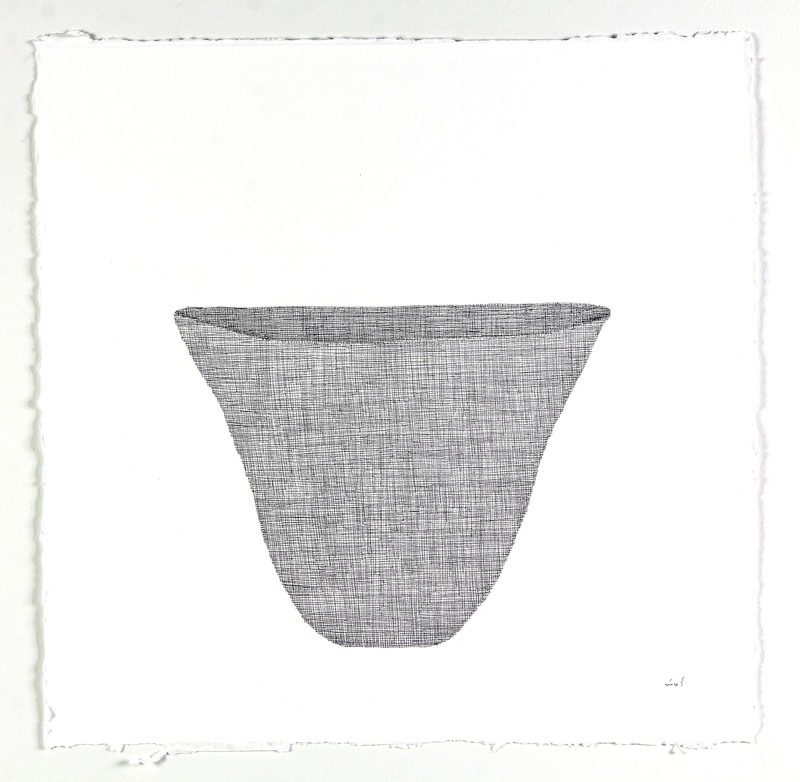 Mats and Pillows and Vessels (April 13 – May 20, 2017), Pinaree Sanpitak’s fourth solo exhibition with the gallery, has two distinct but interrelated parts. 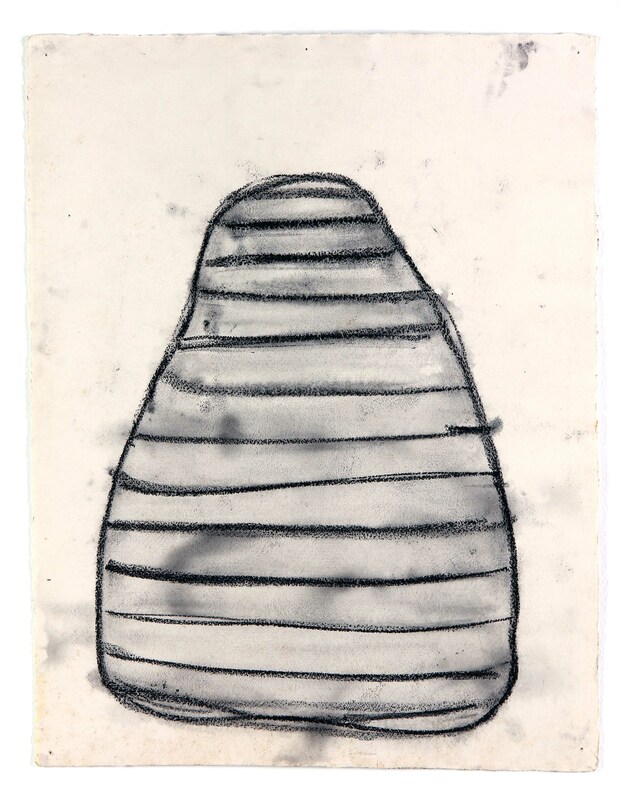 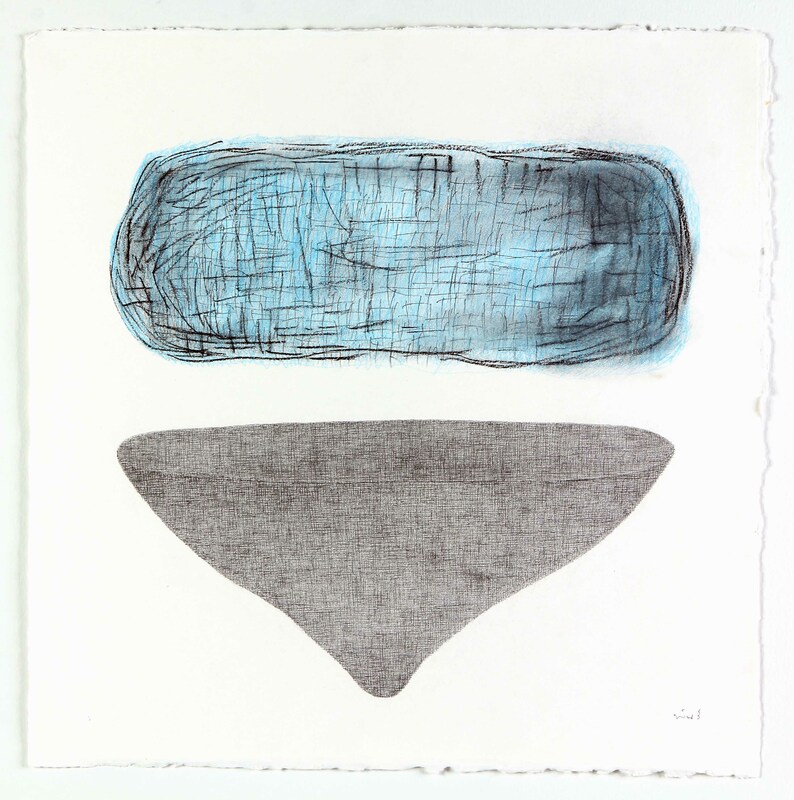 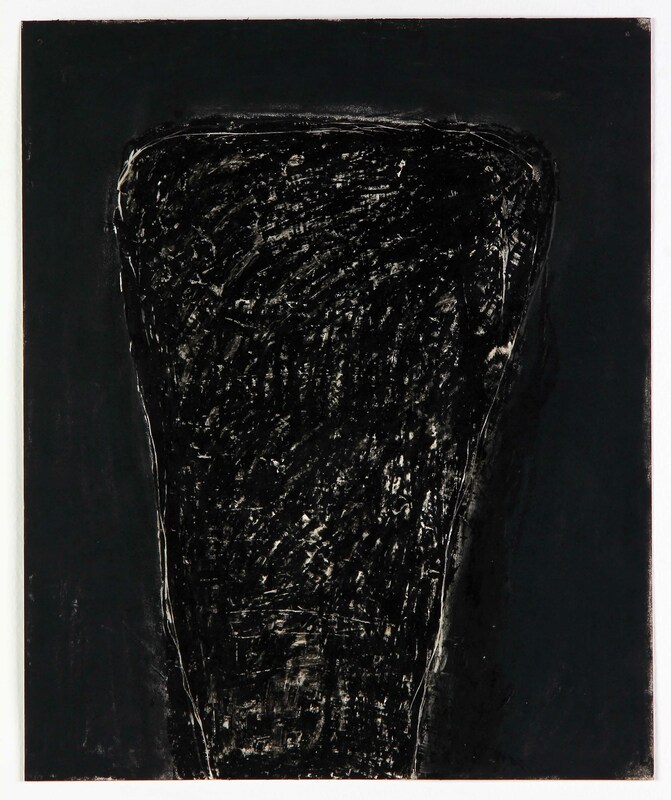 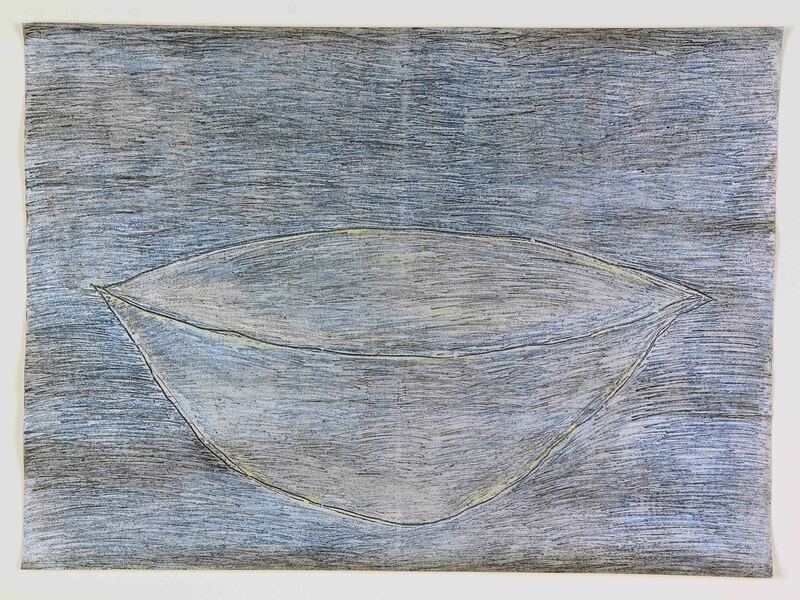 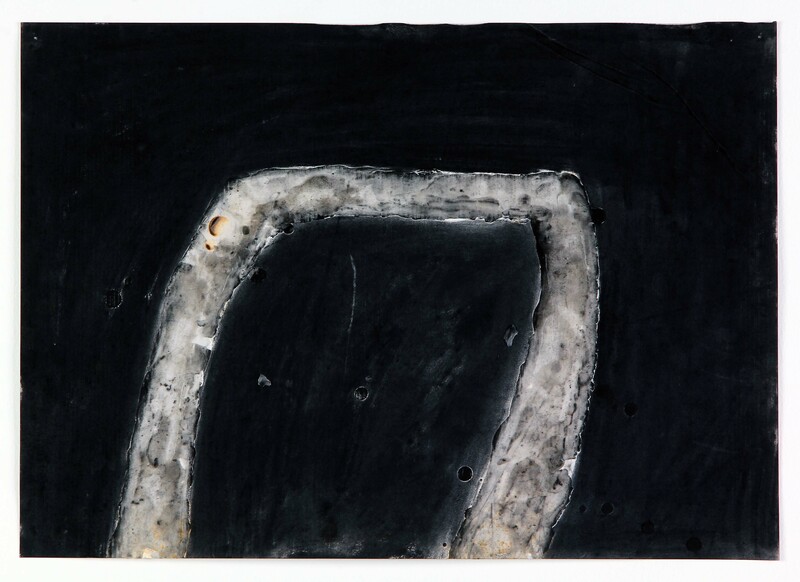 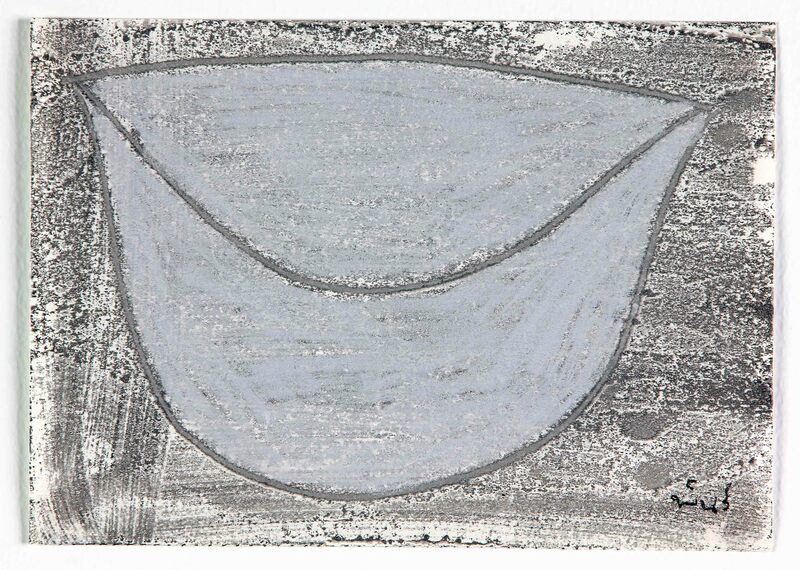 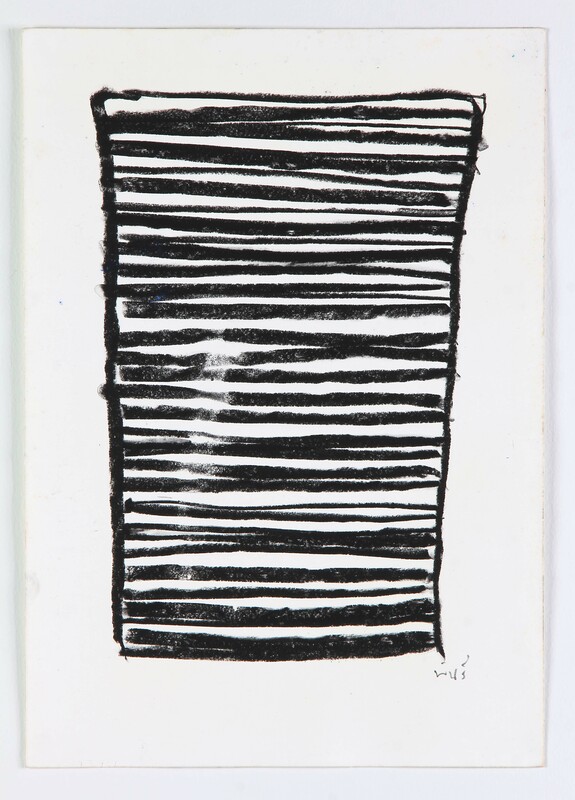 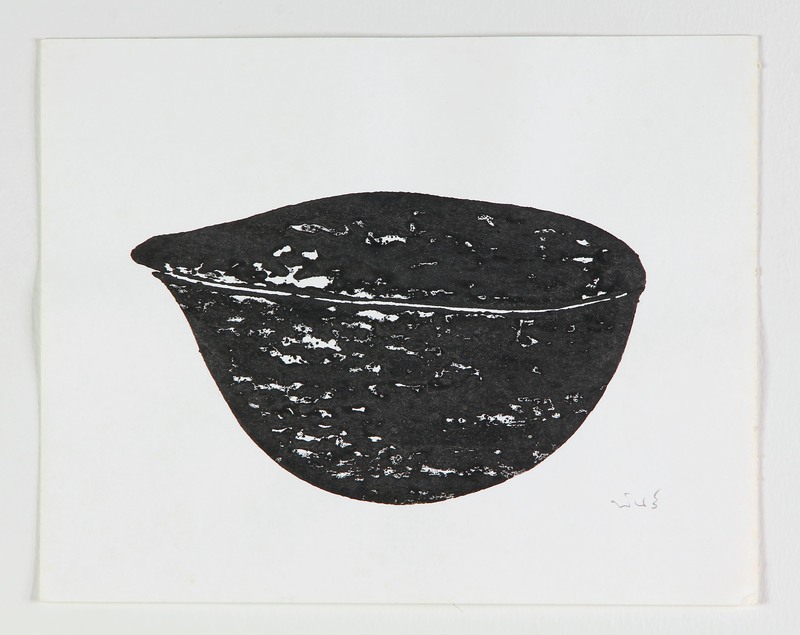 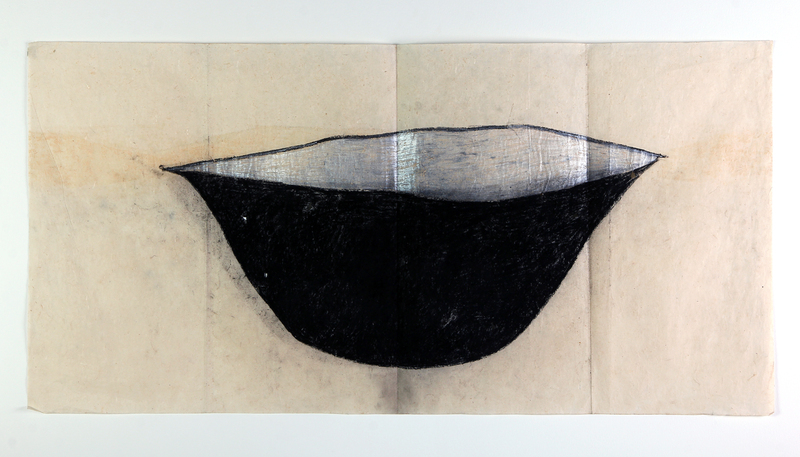 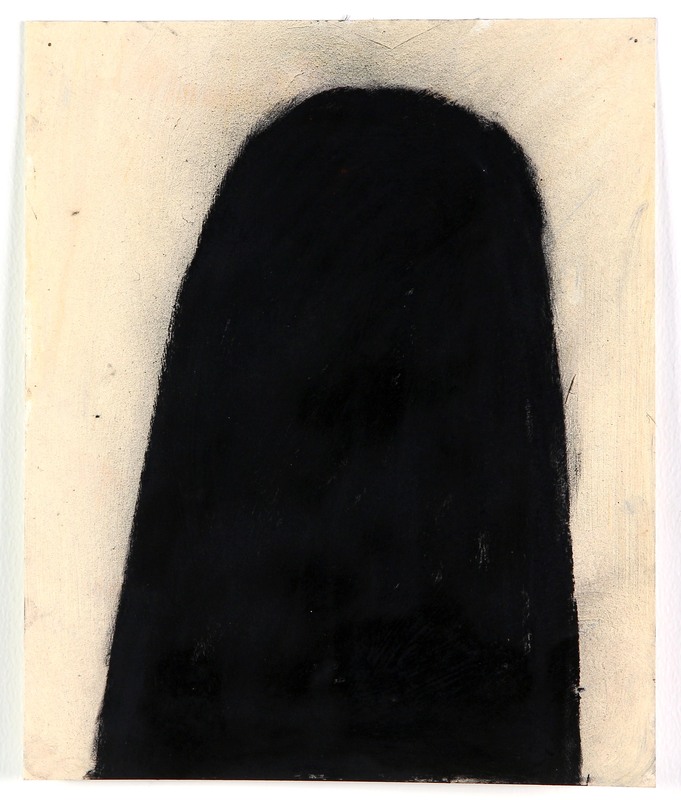 The Vessels comprises the first overview of more than twenty years of her works on paper, culminating in a new series of drawings, In the Jars. 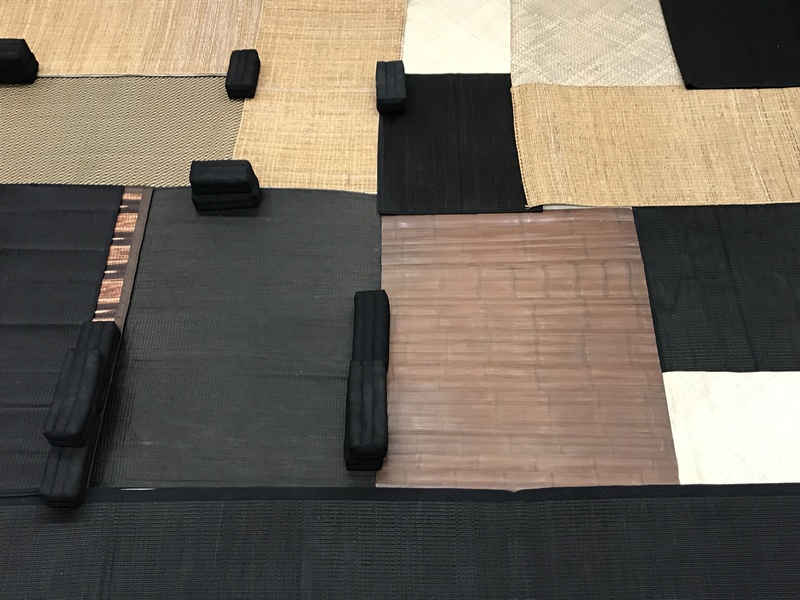 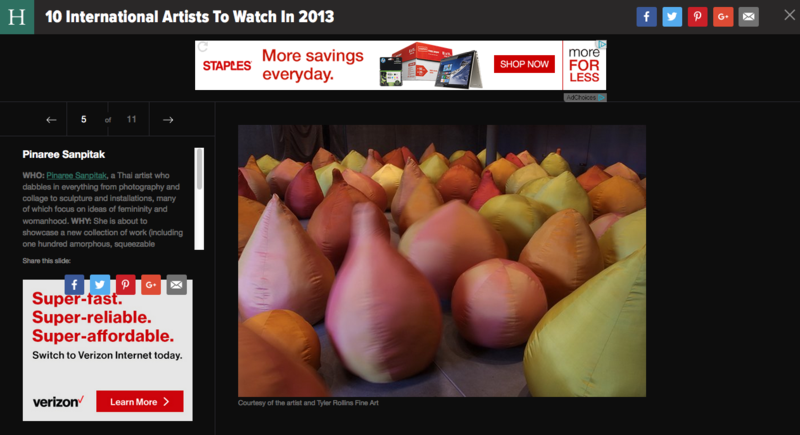 Exhibited for the first time, the installation The Mats and The Pillows was conceived in conjunction with The Roof, a large-scale, hanging fabric installation, commissioned by Arts Brookfield, on view at the Brookfield Place Winter Garden in Battery Park City from April 19 – July 5. 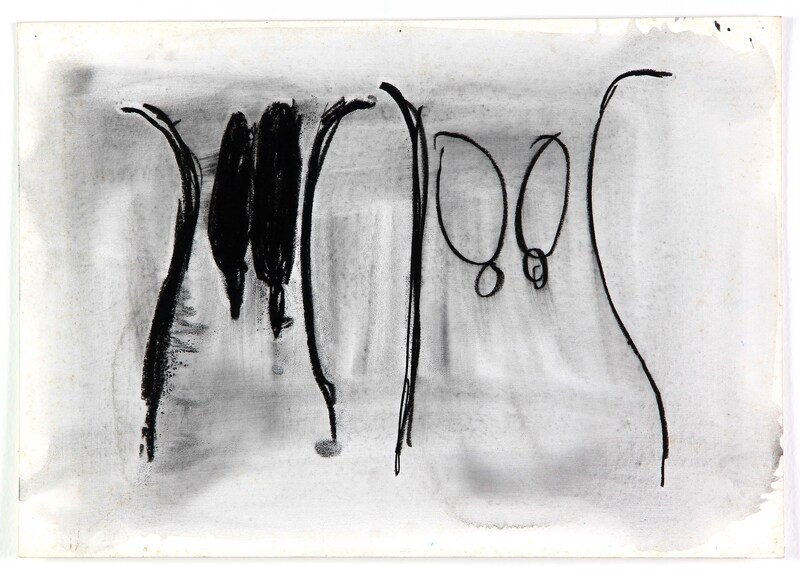 Pinaree is one of the most compelling and respected Thai artists of her generation, and her work can be counted among the most powerful explorations of women’s experience in all of Southeast Asia. 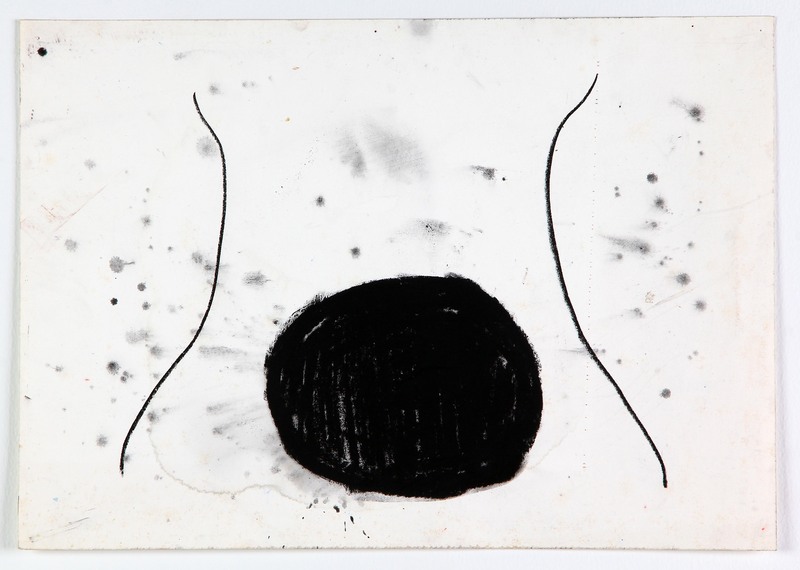 Her primary inspiration over the past twenty-five years has been the female body, distilled to its most basic forms and imbued with an ethereal spirituality. 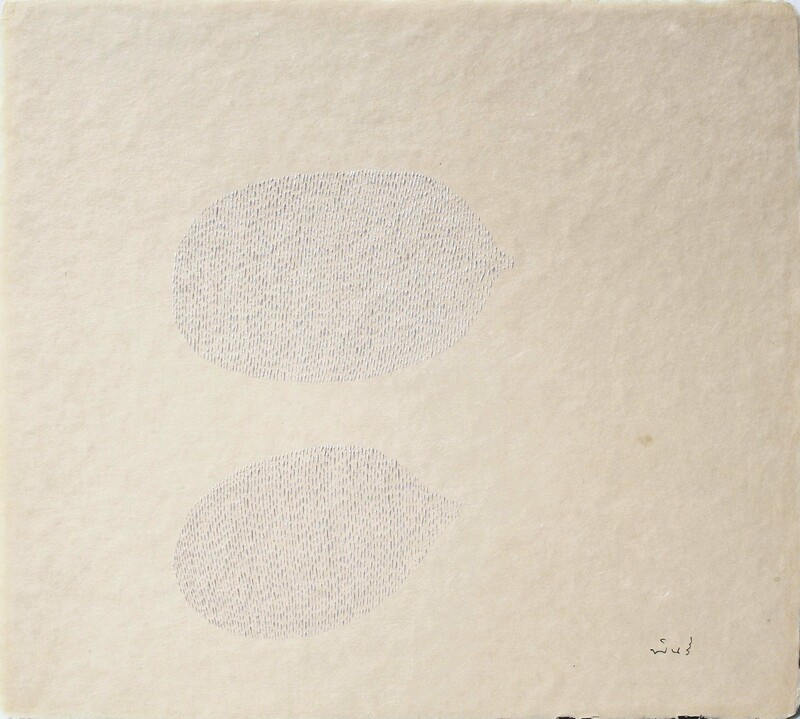 Her work is informed by a quiet minimalism that reflects her training in Japan. 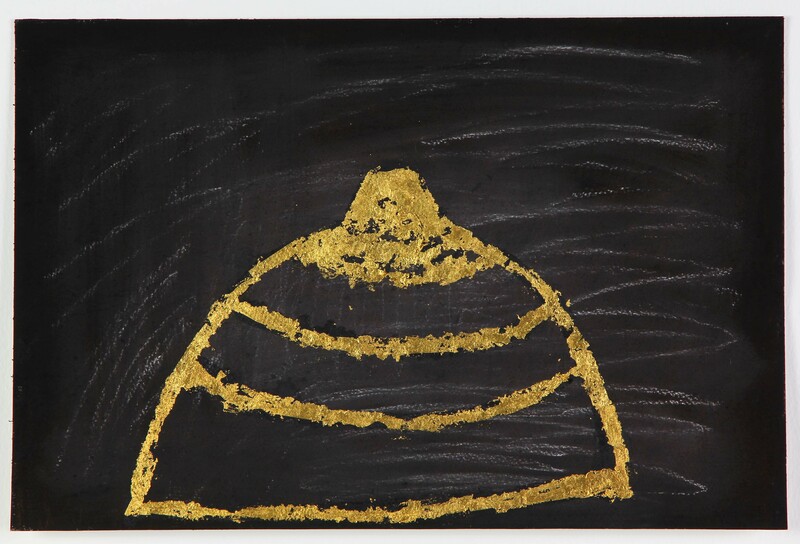 Often called a feminist or Buddhist artist, she resists such easy categorizations, preferring to let her work speak to each viewer directly, to the heart and soul, with the most basic language of form, color, and texture. 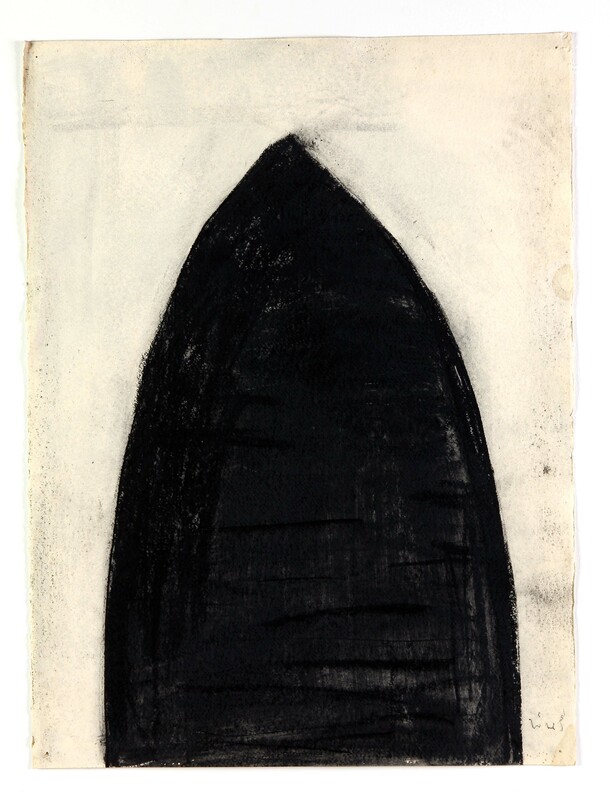 Pinaree works in a wide variety of media – ranging from painting, sculpture, installation, textiles, ceramics, and glass, to performance and culinary arts – but some of her most intimate, subtle work is done on paper, often small in scale. 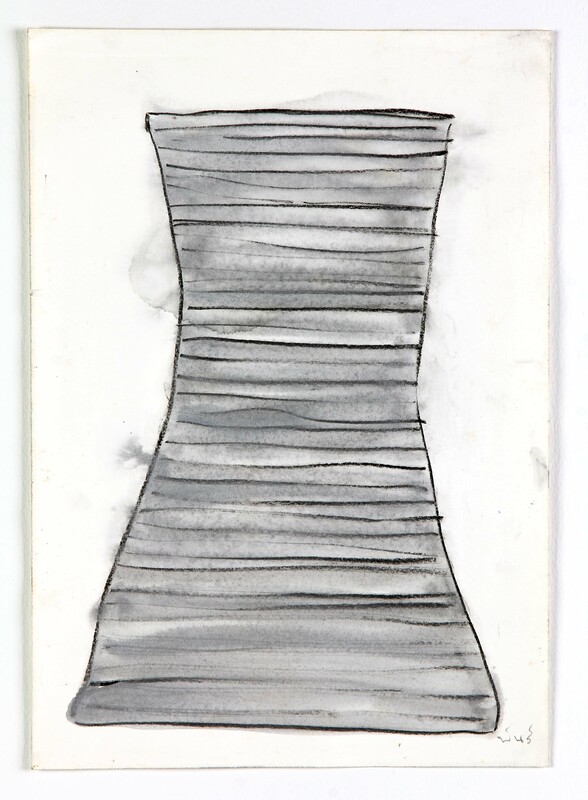 The exhibition presents a selection of works on paper that traces the evolution of the body and vessel motifs in her oeuvre, particularly the abstracted female torso and breast. 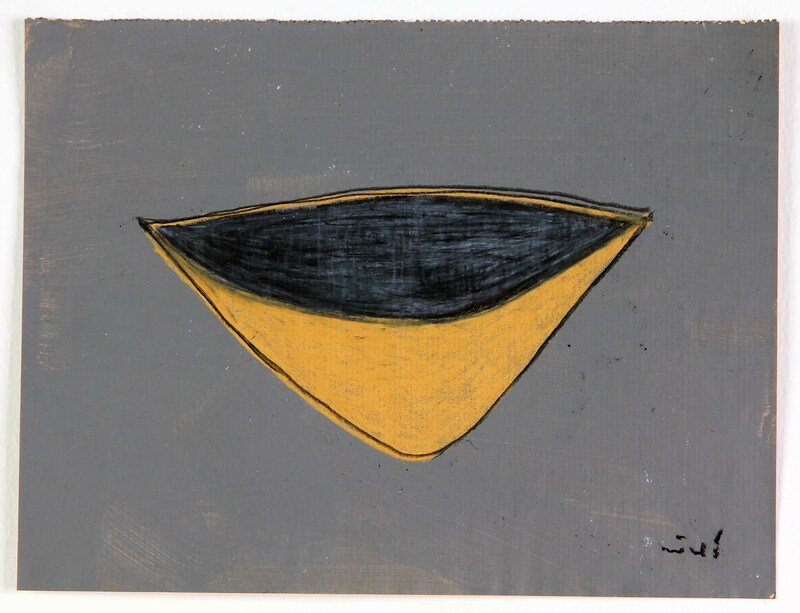 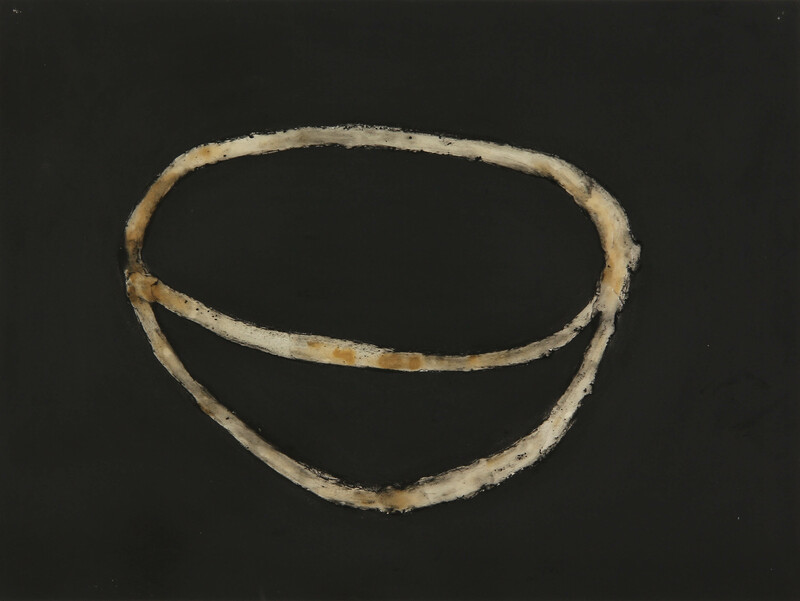 For many years, and certainly since the birth of her son in 1993, a central focus of her work has been the female breast, which she relates both to imagery from the natural world, such as clouds and plants, and to the iconic forms of the Buddhist stupa (shrine) and offering bowl. 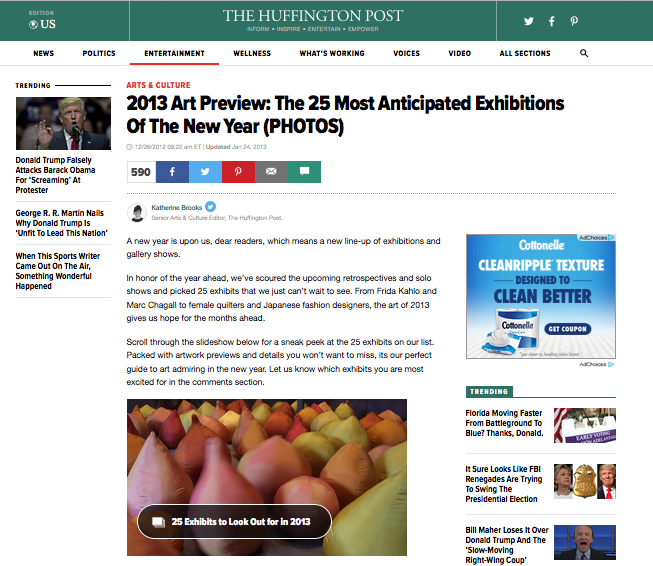 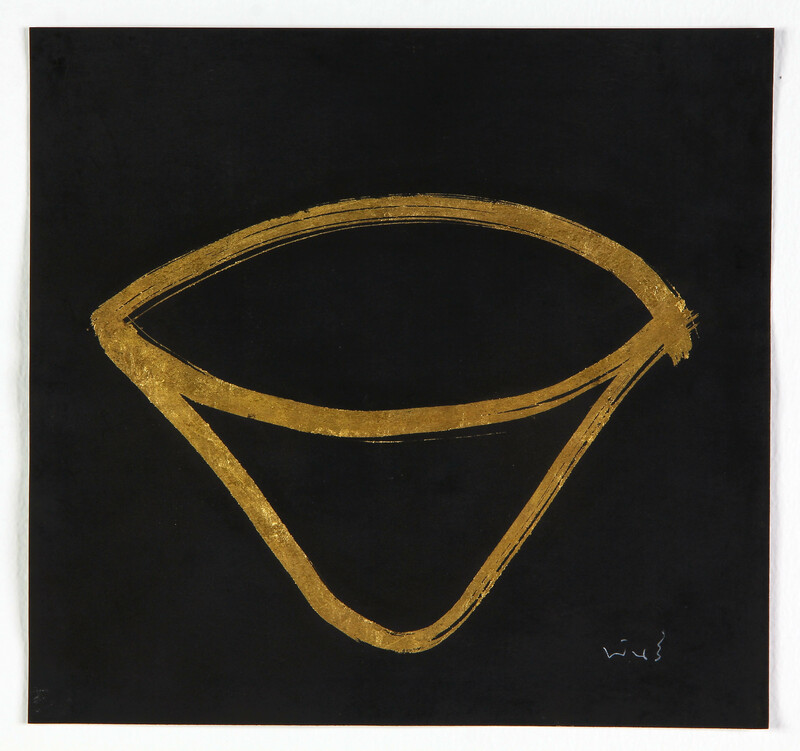 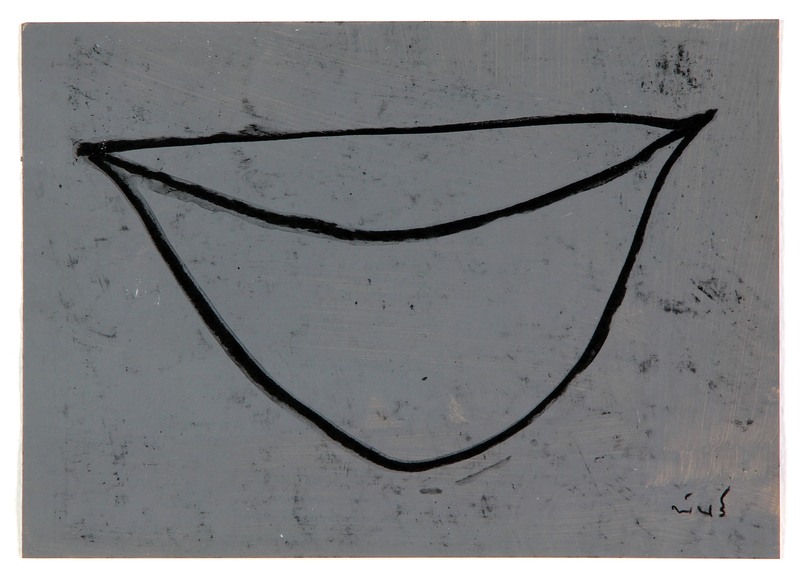 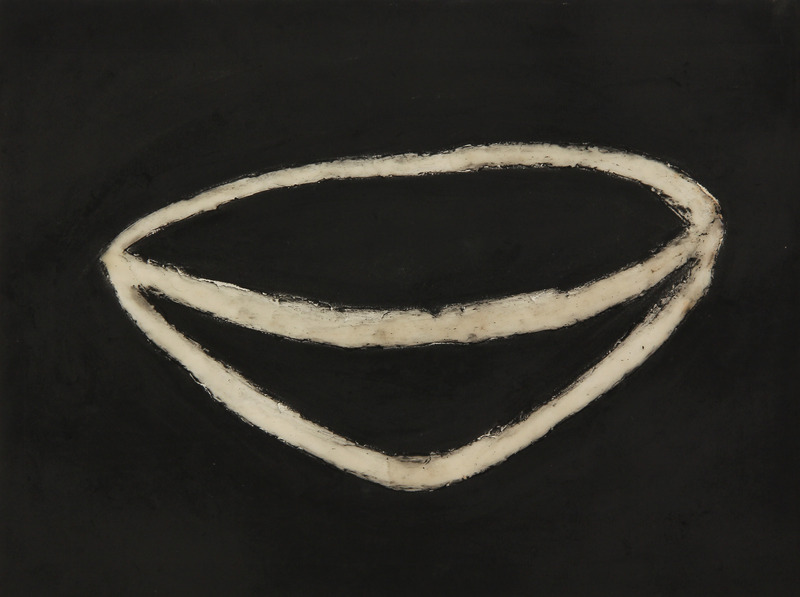 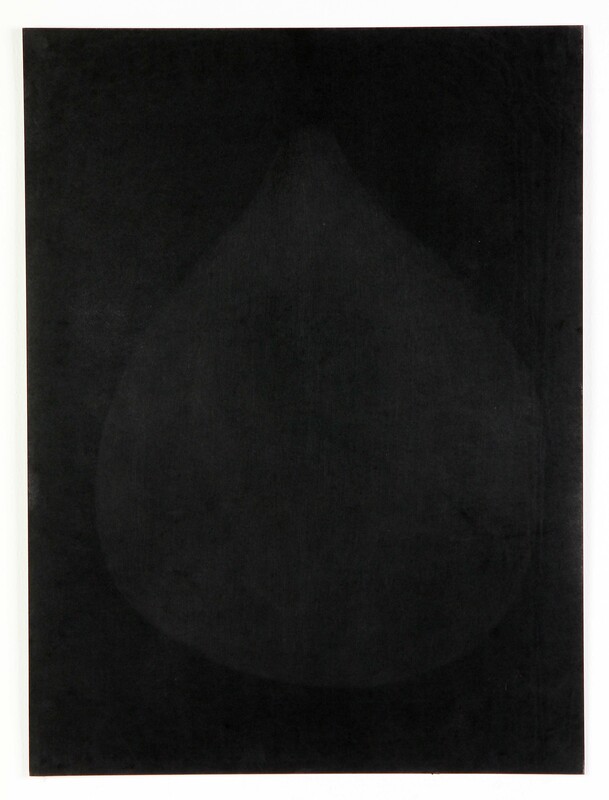 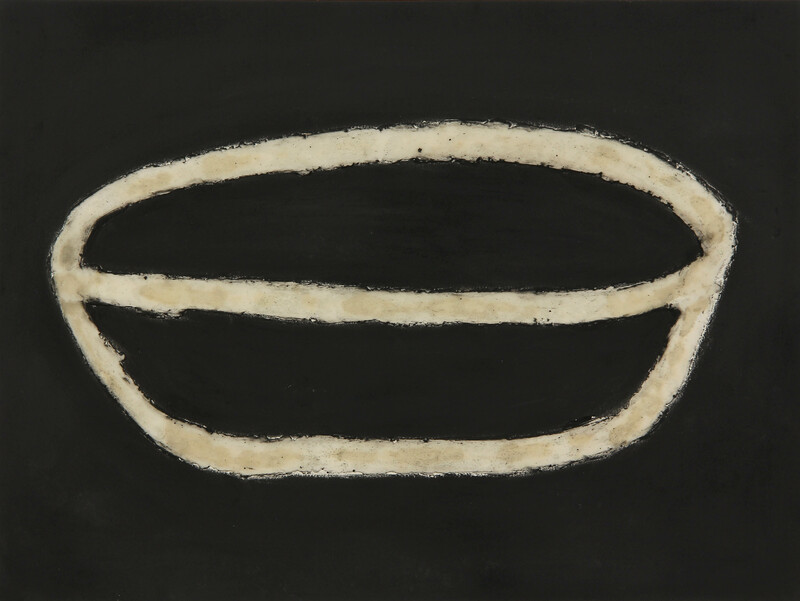 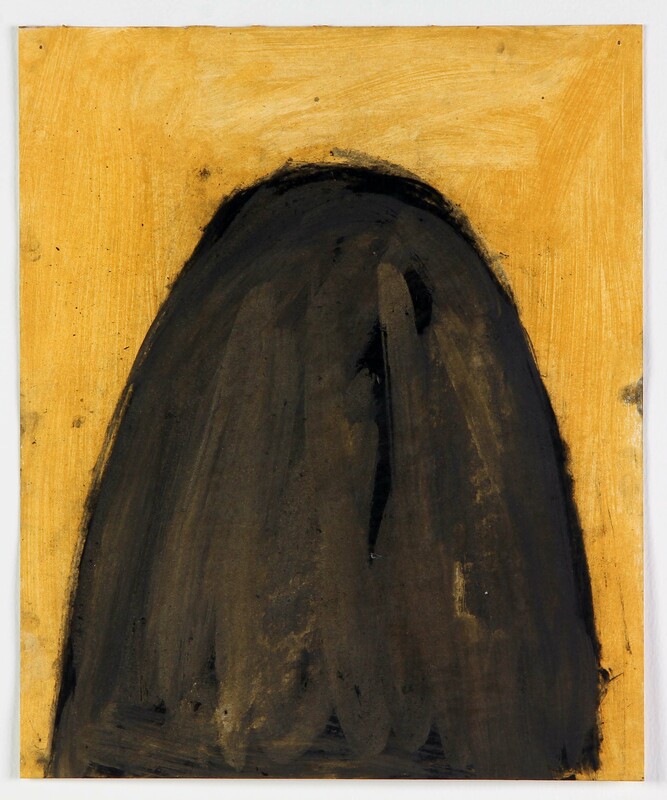 Representative works are featured from several of her major series, including Breast Works (1994), Confident Bodies (1997-8), Womanly Bodies (1999), Breast Stupas (2002), Breast Fruits (2005-6), Breasts and Clouds (2007-8), and Quietly Floating (2010). 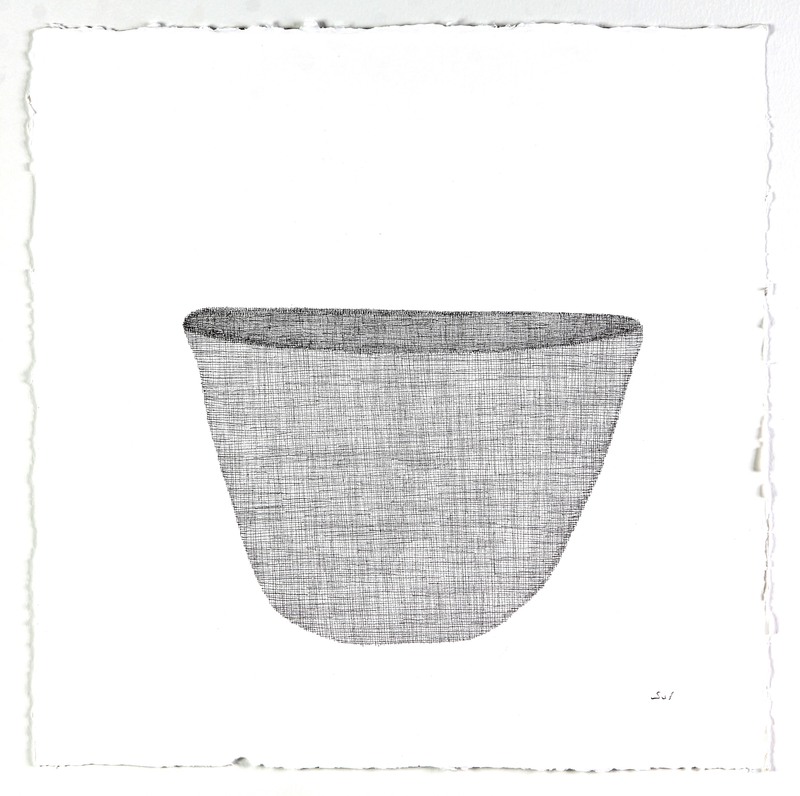 A key work from her Vessels and Mounds series, 120 Vessels (2000-1), is exhibited here in a partial installation. 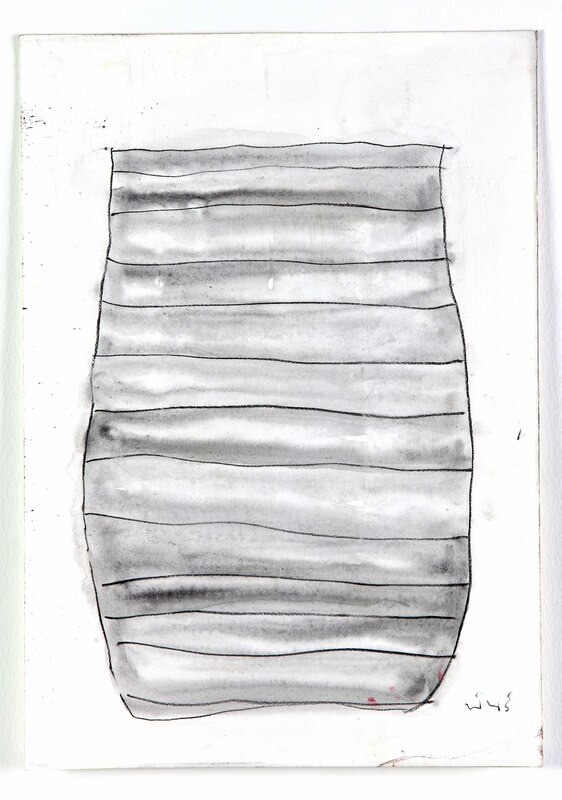 Each abstracted vessel motif was drawn with three long drips from a lit candle, as part of a meditative practice. 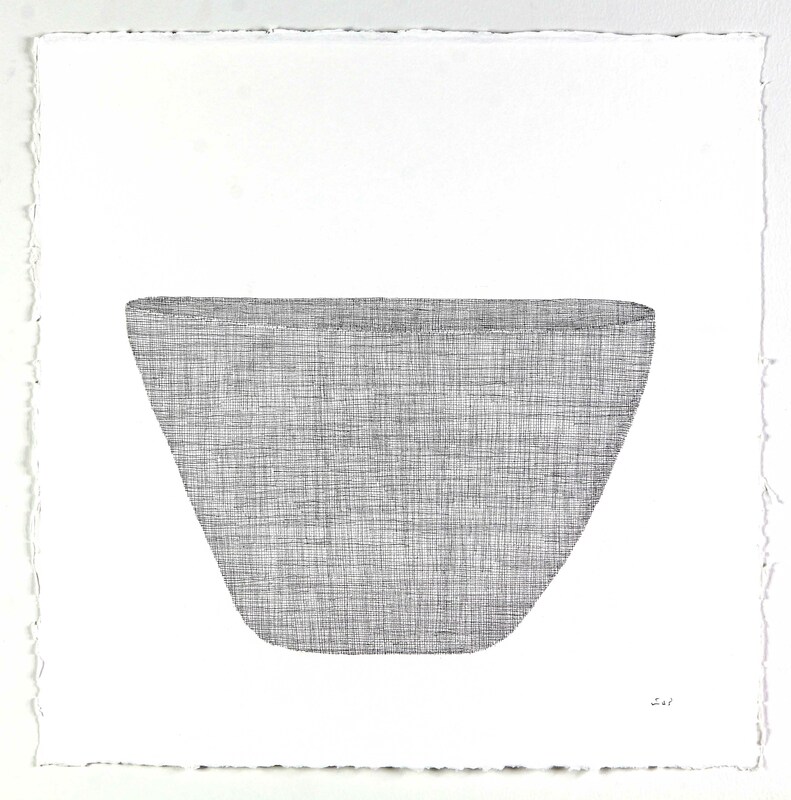 The vessel motif takes on new forms with In the Jars (2017), a series of graphite drawings based on a group of terracotta jars Pinaree designed in homage to traditional Thai water storage pots and the sense of nurture, receptivity, and security they evoke. 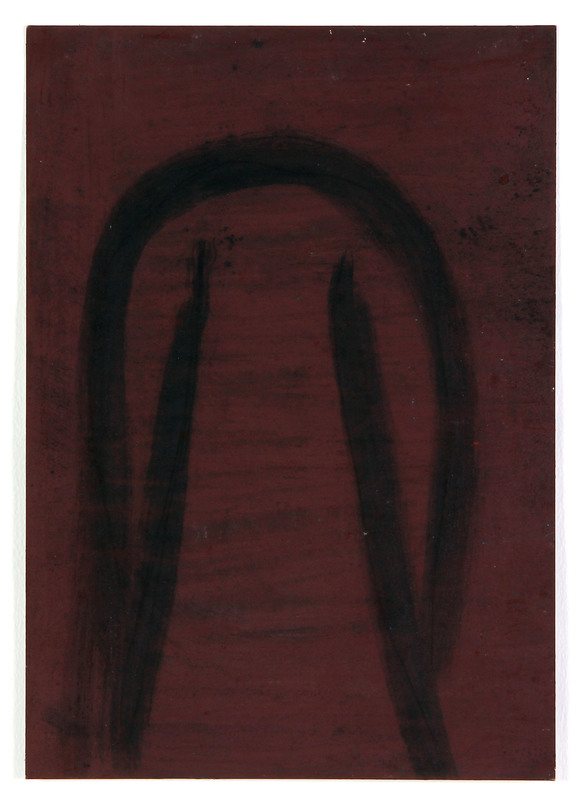 Each functions as a portrait of a particular form and mood.